Get a raise! 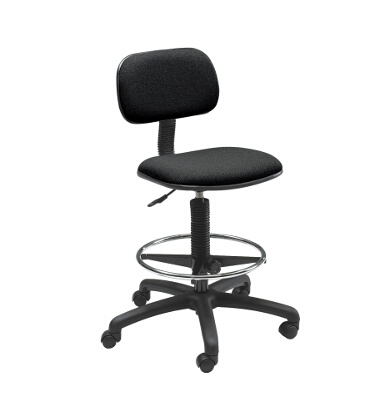 This economy extended-height chair features a one-touch, pneumatic seat height control. You'll also find manual height and depth adjustments along with a deep, comfortable seat cushion. The 5-star nylon-reinforced base adds strength and durability and comes with dual-hooded casters. Also features a chrome-plated adjustable foot ring. Some assembly required.